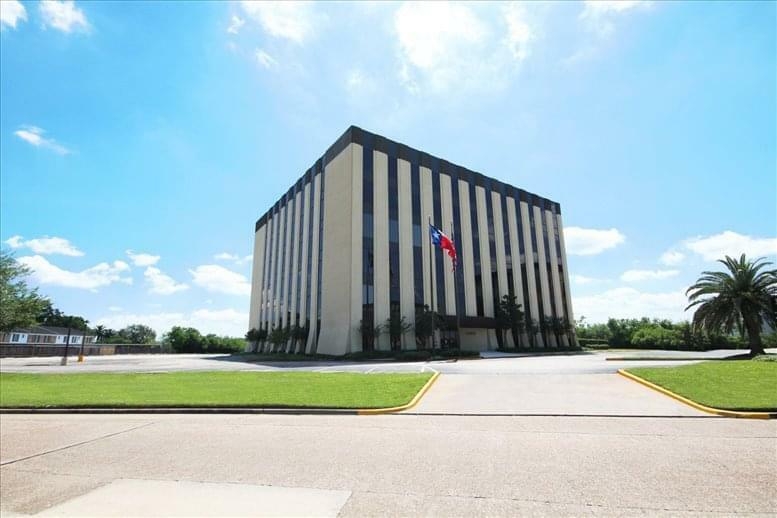 Building is located in the Uptown District of Houston, close to affluent neighborhoods such as Memorial, Tanglewood, and Briargrove. 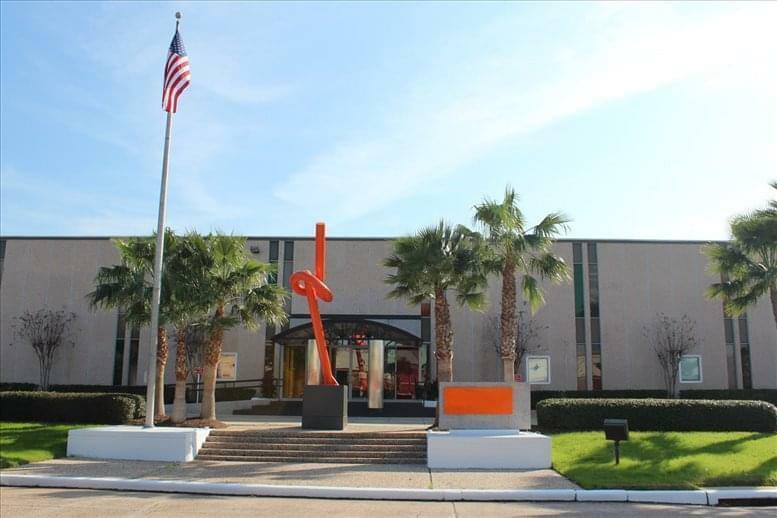 Many restaurants are within walking distance, and the Galleria Mall is less than two miles away. 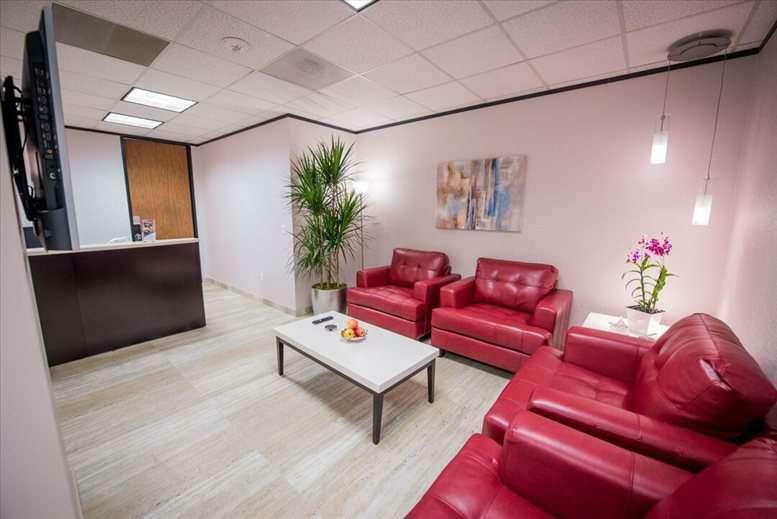 The George Bush Intercontinental Airport is less than 30 miles away, and the Houston Hobby Airport is less than 20 miles away. 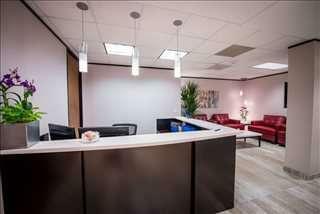 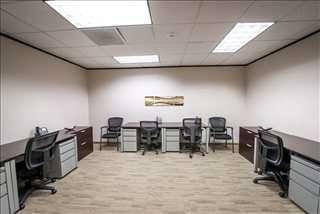 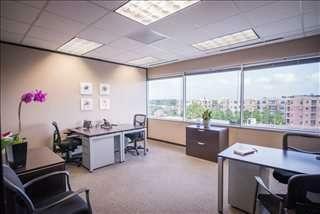 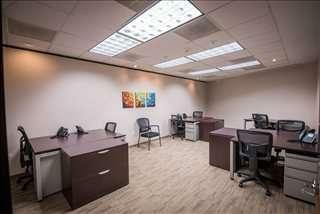 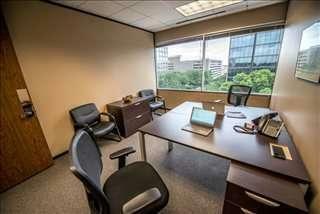 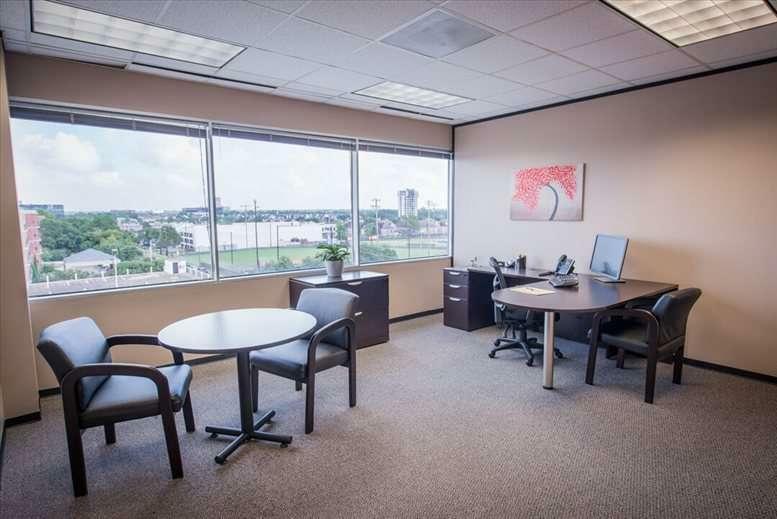 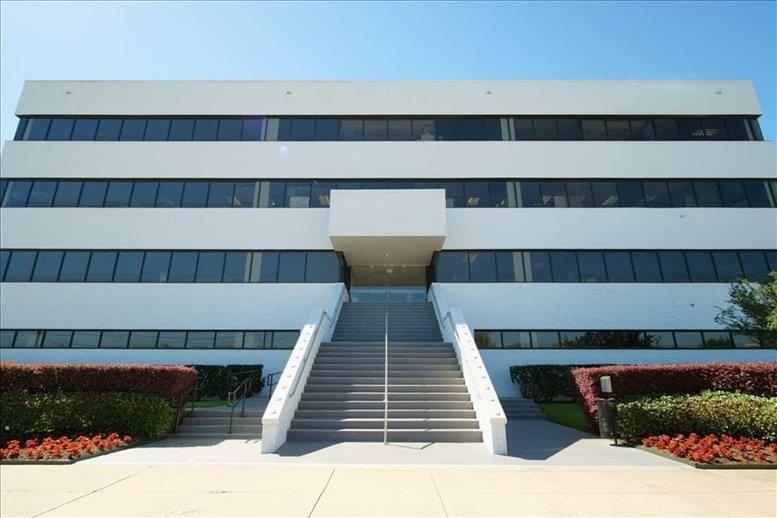 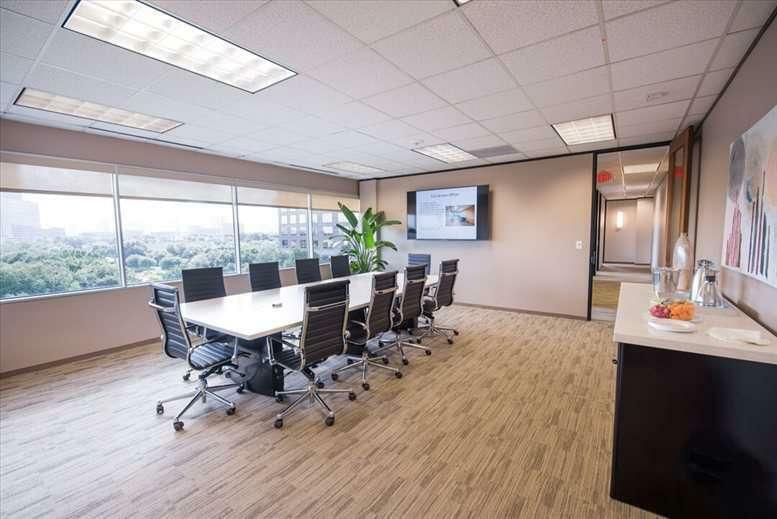 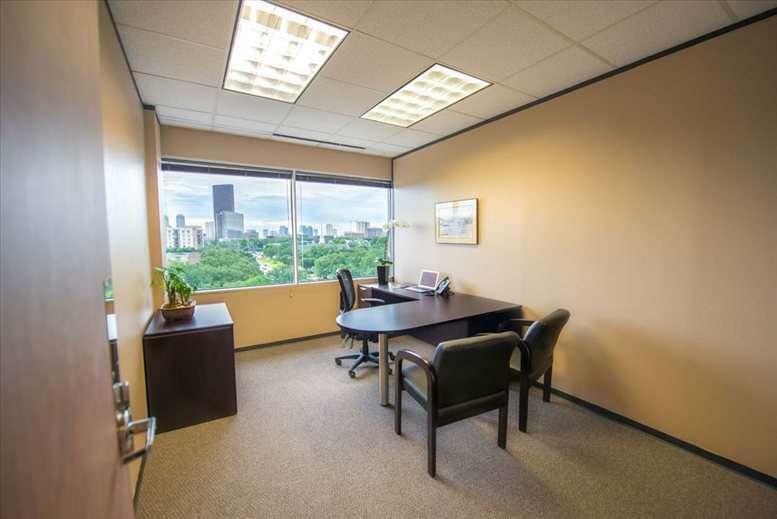 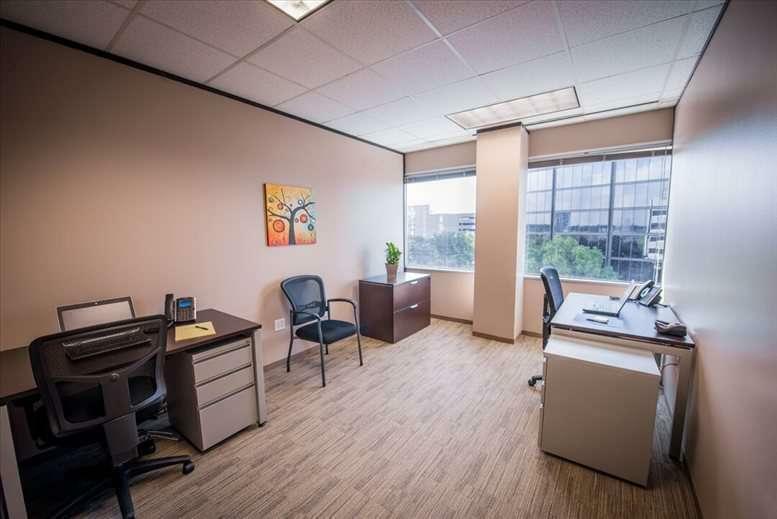 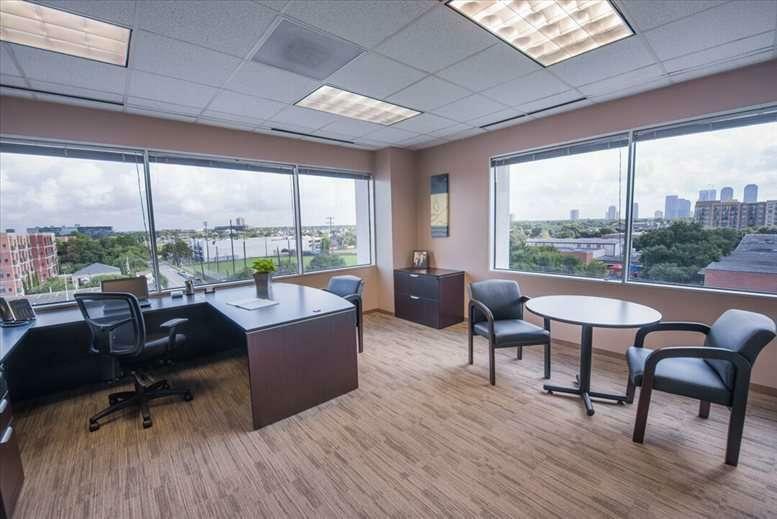 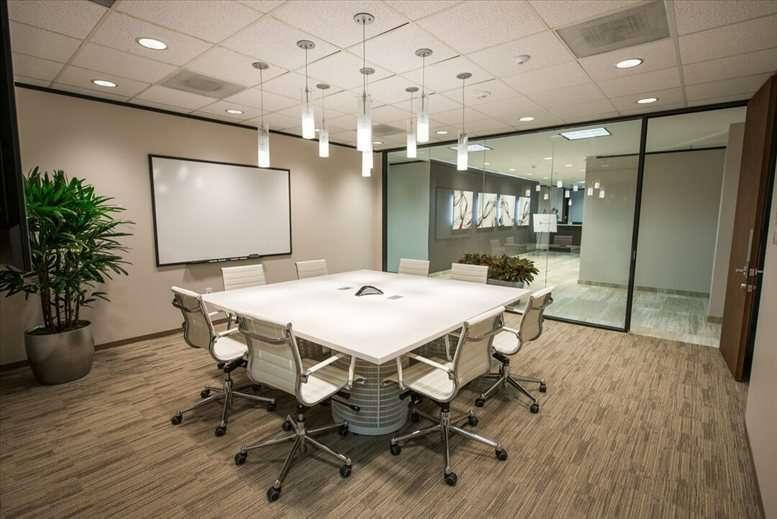 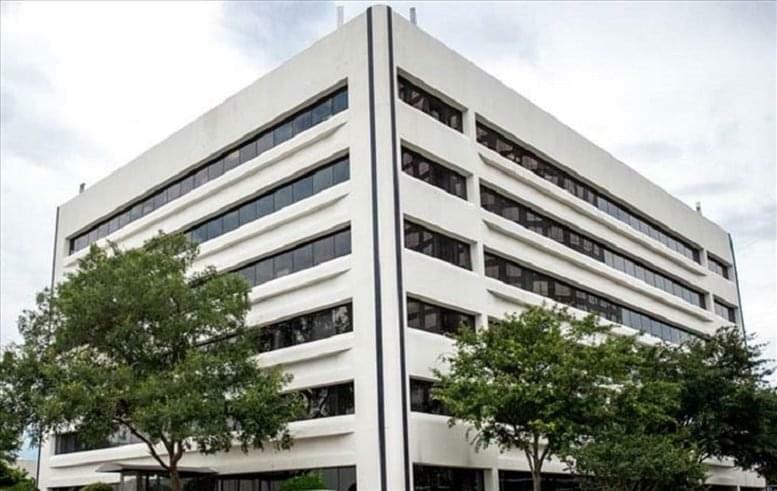 This office space on 5850 San Felipe St, Uptown, Houston is available immediately. Details and prices are available by calling 1-877-693-6433 or by submitting the inquiry form.